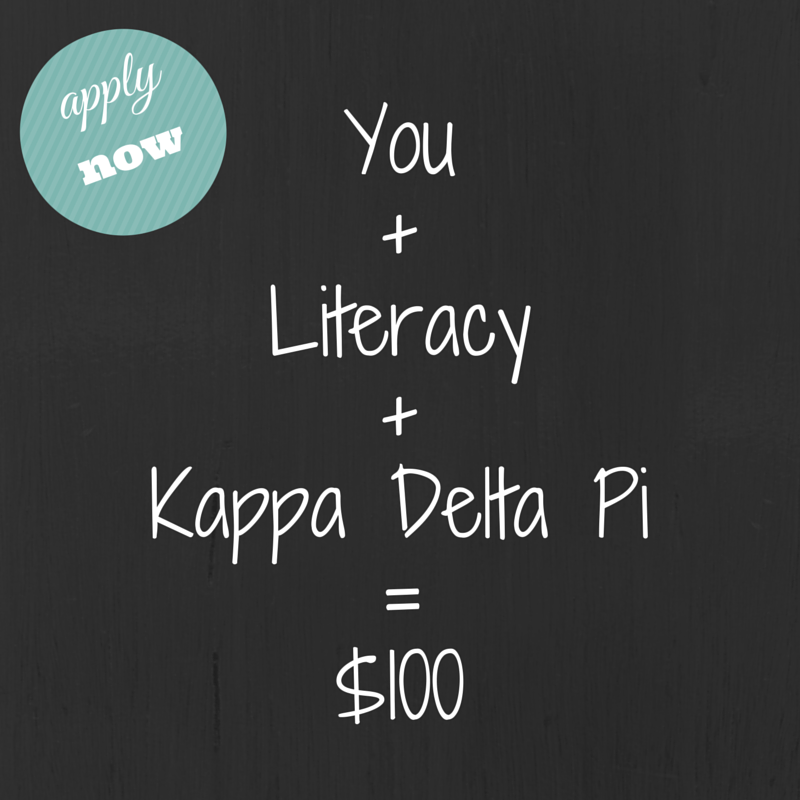 Kappa Delta Pi supports our practicing teachers through the Literacy Alive! Professional Member Division by providing stipends to teachers who host literacy projects in their school or community. Last year, through the partnership with educators like you, the Literacy Alive! Professional Member Division impacted more than 1,700 students and 2,900 parents across seven states. We are hoping to expand this influence this year and are currently accepting stipend requests. 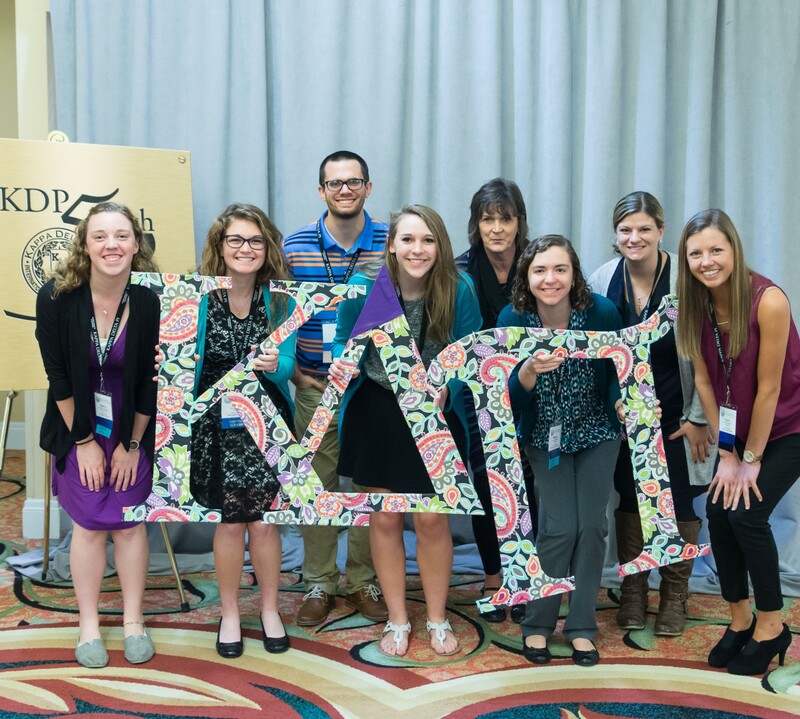 For more information and to submit your Professional Member Stipend Request form, visit the KDP website.